Sitting in Amman airport during the layover from Cairo, I saw at least fifty pilgrims. Men in simple, draped white cotton forming the effect of a wrapped towel around the lower body and a sort of shawl around the upper body. And plain leather sandals. Mind you, other people in the airport had on winter coats and boots. They looked to be heading to Mecca. For the Hajj perhaps. I have seen pictures of my friends in this robe, but never up close in person. I felt oddly at home. 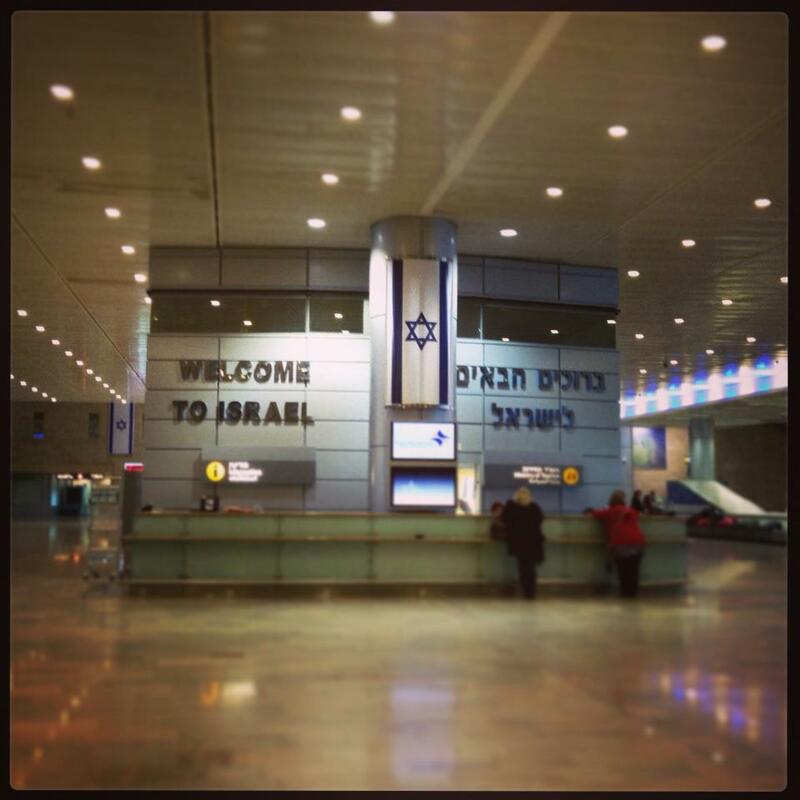 When I landed at Ben Gurion in Tel Aviv and made my way through the airport, I also felt strangely at home. No, I am not Jewish. I grew-up Lutheran and became Agnostic after September 11, 2001. But while I was living in Chicago for eight years before coming to Egypt for the Fulbright, I taught dance on Sundays in West Rogers Park. If you know that area of Chicago and that day of the week, you could guess that a majority of my students were Orthodox Jews. I taught children, teens, and choreographed an all-female, Orthodox version of Seussical which raised funds for the necessary alternative 911 service for Hasidic Jewish families. Throughout my eight years teaching in this community, I learned about gender restrictions for performances, appropriate costuming, Kosher birthday parties and backstage snacks, all about Yom Kippur and Purim. I made friends. In terms of movements, I learned that shoulders can go up & down, but not forward and back. No hip rolls. I also learned that married Orthodox women cover their heads with either hats or nice wigs. I learned of their good spirit, big families, love of dance, and dedication to the community. So when I landed at Ben Gurion and saw the wigs, black skirts, kippahs and borsalinos, I felt at home. Like someone in front of me would turn around any minute and hug me as a friend. But then I accidentally said Shukran instead of Todah to the guy who gave me directions. He gave me the eye. I was coming to Israel and Palestine just to see. To see friends. To see if there might be future partner organizations for dance projects. To see what is happening. I can’t go into the Right to Return or Israeli Defense. That’s not what this blog is about. 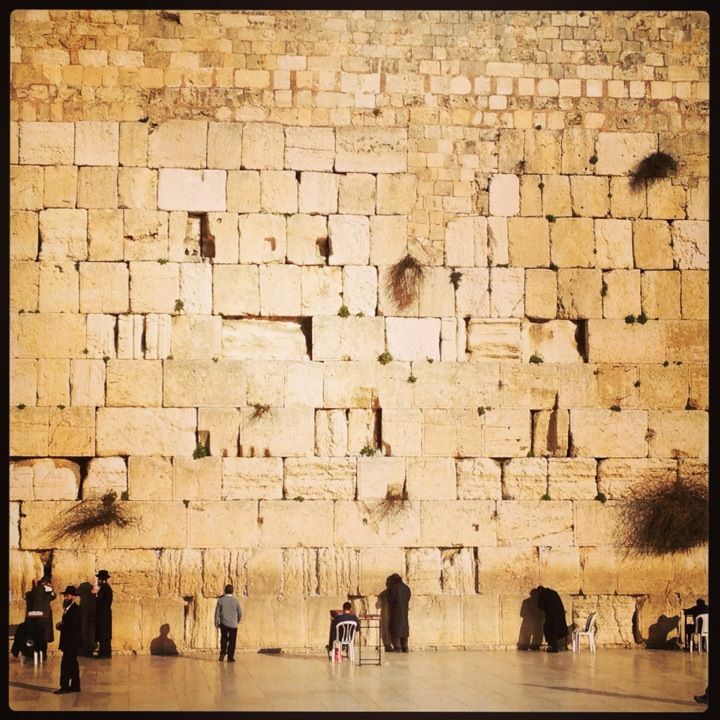 I decided to venture into The Holy Land with an open heart and write my personal experiences. In Tel Aviv, I stayed one night with a good friend I knew back in Chicago. She’s been living in Israel for years now. A liberal, an artist, a compassionate gal. She’s been an inspiration to me ever since I met her in 2005. And her mother is also a wonder. They showed me the magic and history of the Tel Aviv. They shared family stories and showed me the Muslim cemetery, near the beautiful beach. Then I got on a bus to Jerusalem. Visited Mount Herzl. Back in Chicago, I worked with children at Theodore Herzl Elementary School. The student population at Herzl is over 95% African American and nearly 100% low income. The school in a desperate moment of plight, turnaround, and transition. When I think Herzl, I think of last year when we brought the poorest children there Christmas gifts. So when I got to Mount Herzl to see the breathtaking Yad Vesham Museum (Holocaust Remembrance), I was shocked to realize Theodore Herzl was a big-time Zionist thinker. And the building next to the museum is for the World Zionist Organization. I became uncomfortable. I started to think about the differences between Pilgrims and Zionists. Pilgrims and Settlers. 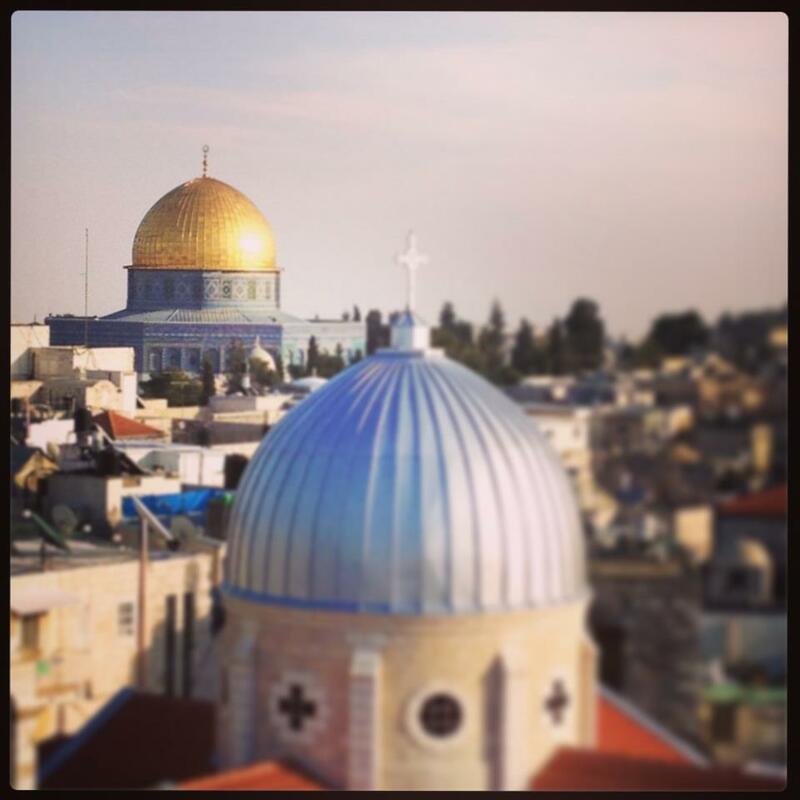 Two of my Palestinian friends who live in Bethlehem have wanted to go to Jerusalem, as pilgrims, but have not been able to. They must apply to the Israeli Government for a special 20-day pass, valid during the Christmas season only. This is the first time in over 12 years they have succeeded in getting approved. 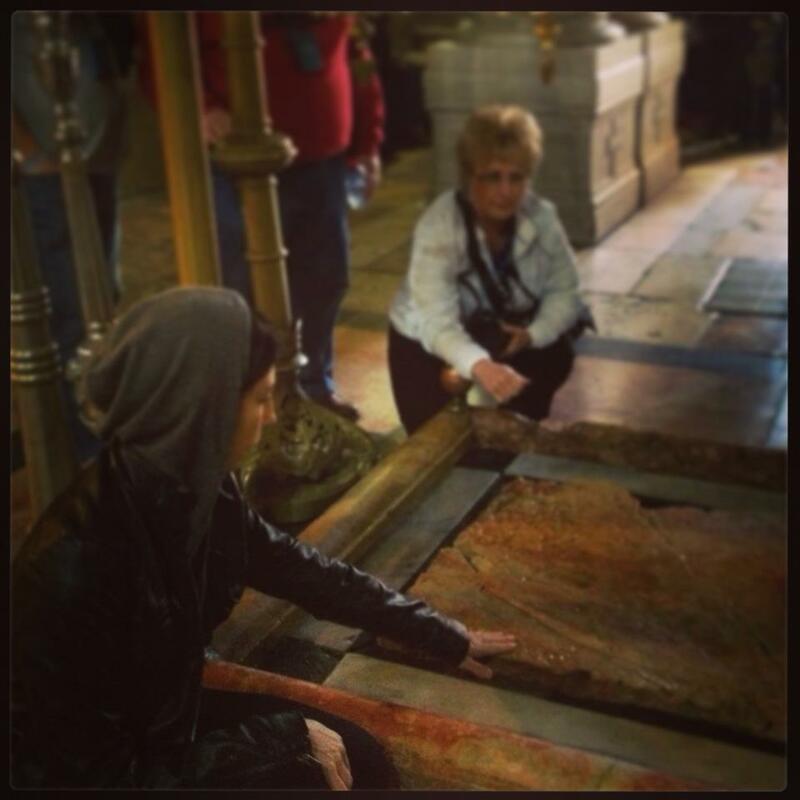 After Jerusalem, I went to Hebron (Al Khalil). It was one of the oddest place I have ever been to. Tense. Icky. A Jewish settlement right in the middle of town. The Wild West. Israel has no constitution, so I’m not sure how its citizens get rights, or what rights the Palestinians have under their care. But anyhow, I just don’t know. What I do know is that many of the Jewish settlers acted like cowboys heading to the hills, to the real estate with Arabic writing, to the land God promised them. I could be very wrong, but that was the impression. 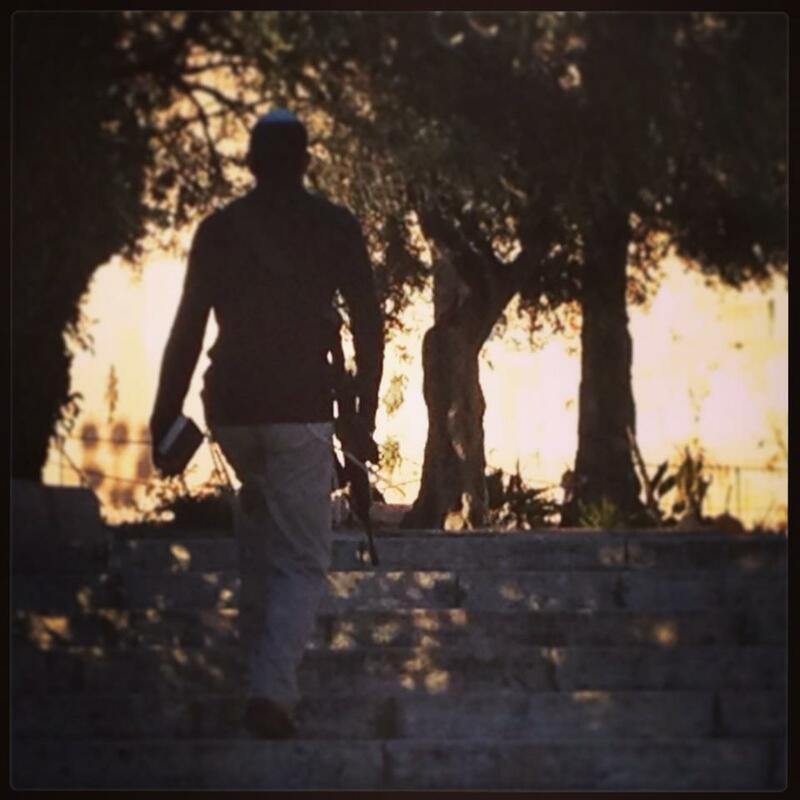 They kept to themselves, didn’t talk to us or anyone, but felt the need to carry M16s to synagogue even though the Palestinians on the other side of the fence are frisked everyday by the military, go through metal detectors to get to and from home, and aren’t allowed weapons. It was entirely odd to me. It was beyond belief.